We were fortunate enough to get sneak peek of images from the cast during the filming of The TLC Story, and now VH1 have unveiled the first trailer for the biopic. 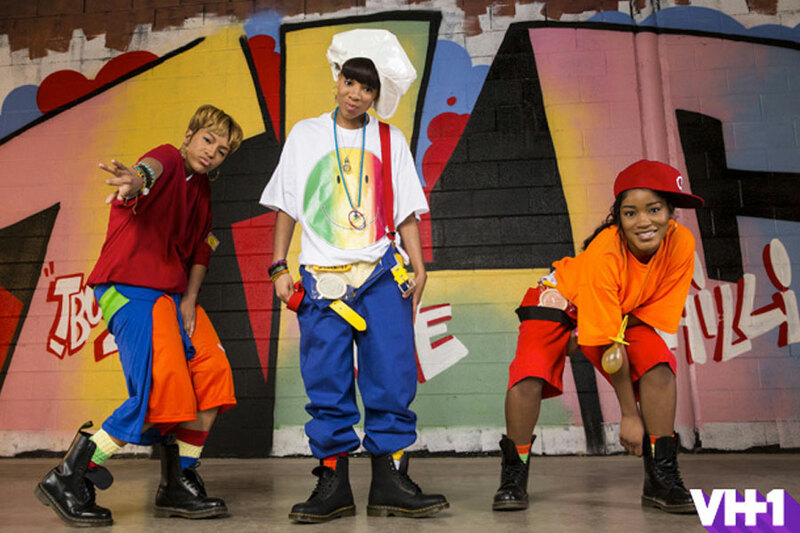 Synopsis: Follow the rise of R&B group TLC from it's Atlanta inception to recording studios, the Grammy Awards, and the days following the tragic death of Lisa "Left Eye" Lopes. 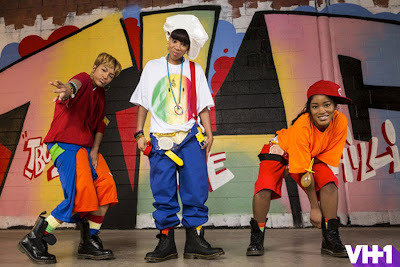 Starring Drew Sidora as Tionne "T-Boz" Watkins, Keke Palmer as Rozanda "Chilli" Thomas, and Lil Mama as Lisa "Left Eye" Lopes. The biopic will hit our TV screens this October. More details about the date and official trailer out soon.. Will you be tuning into watch the biopic? I will be!